This post is written by Denise Garrett, M.D., M.Sc., Vice President, Typhoid Programs at Sabin Vaccine Institute and Director, Coalition against Typhoid Secretariat. 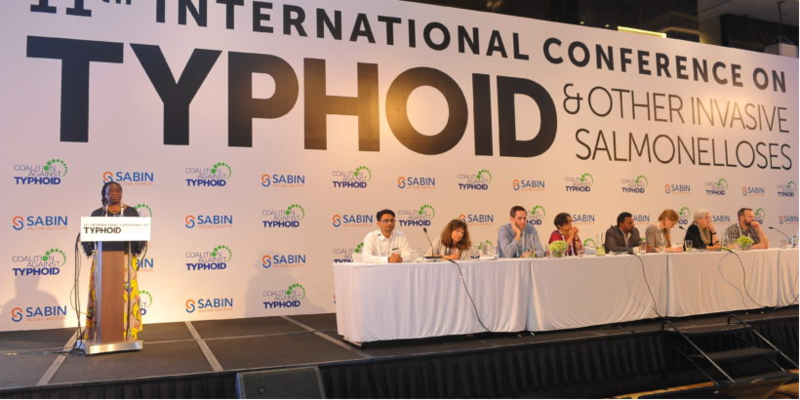 The Coalition against Typhoid (CaT), based at the Sabin Vaccine Institute (Sabin), works to prevent typhoid and other invasive salmonelloses through research, education, and advocacy. With more than 800 members, the Coalition acts as a catalyst in the global health community to coordinate partnerships, convene decision-makers, and advocate for sustainable solutions, including access to next-generation vaccines and clean water. This post originally appeared on Take on Typhoid and was cross-posted on the Sabin website.